Twist: Froyo Finally in Briarcliff! 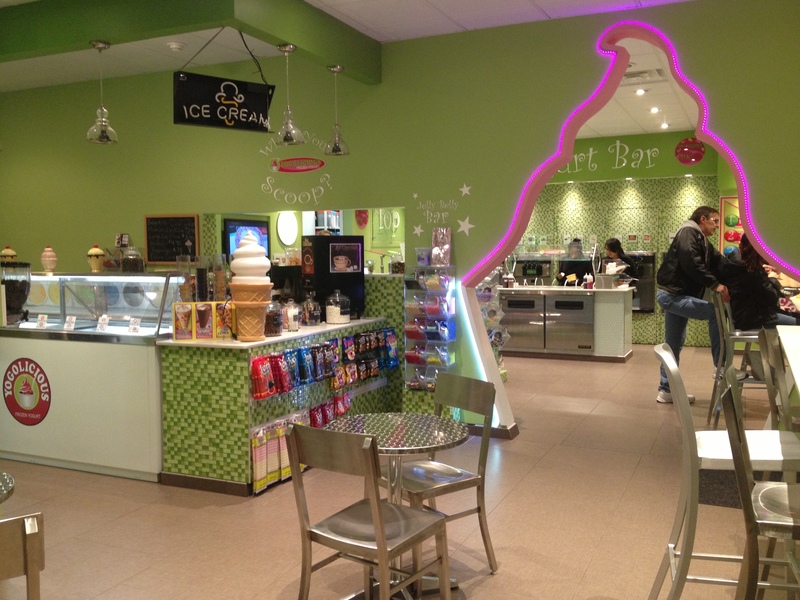 Finally, frozen yogurt, the healthier “ice cream” with many fun flavors has come to Pleasantville… not once, but twice! Yogolicious and Aunt B’s are both frozen yogurt shops located within two minutes of each other.